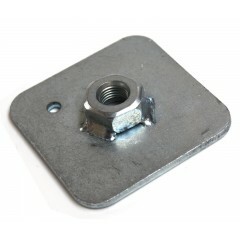 3mm thick steel backing plate for mounting harness eye bolts to your chassis. Standard 7/16" UN.. 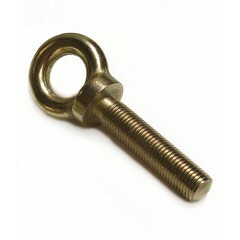 Eye bolt for mounting your race harness to your chassis. This is the longer of the two lengths ..